Taking Place December 3rd and 4th! is the last day to let me know you want in! 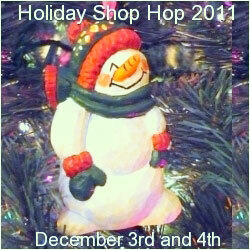 Peace, Love and Shopping Handmade This Holiday! !